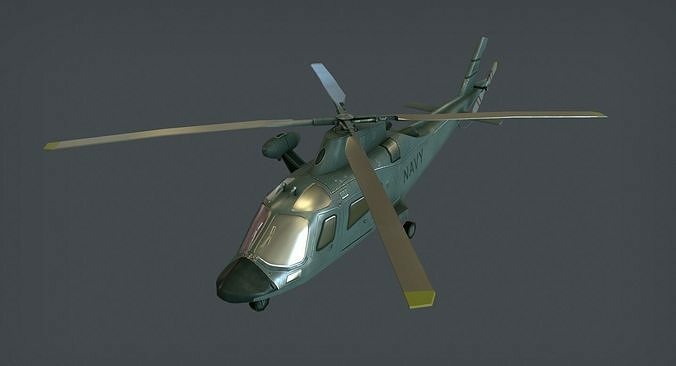 Agusta AW-109 helicopter model for all your 3D purposes, may it be games, simulations, or for any other purpose you have in mind. It has 2,070 tris, and included with this file is a 2048x2048 color map. As an added bonus, thrown in is a normal and specular map for further editing. This asset was rendered in Marmoset Toolbag.